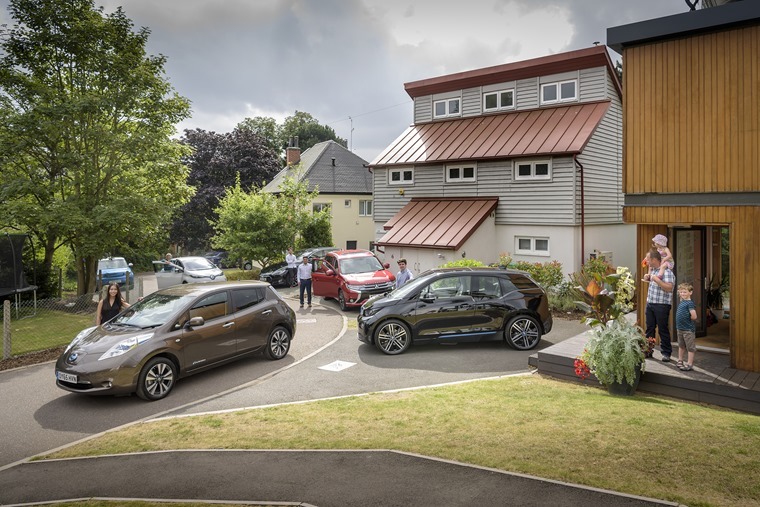 New suburban homes will come equipped with an electric vehicle charging point, the government is set to announce today. 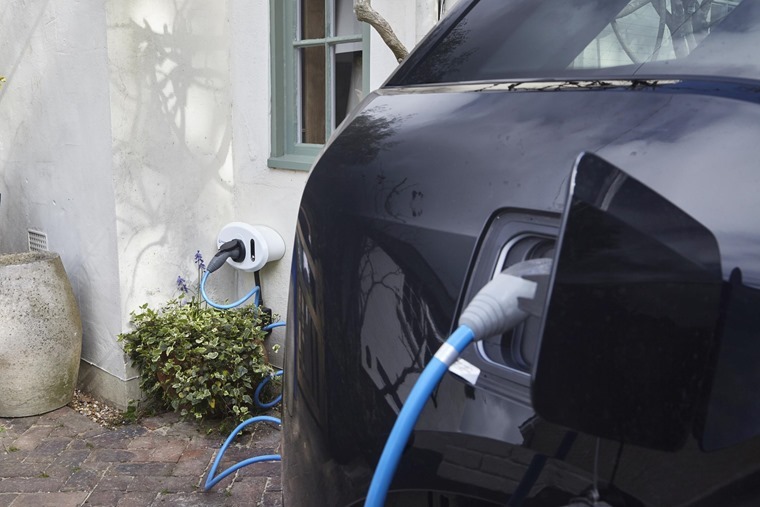 Transport secretary Chris Grayling wants to ensure new homes, offices and even lamp posts come kitted out with an EV charge point in a bid to improve charging infrastructure. Your complete EV charging guide: how long does it take to charge a…? What’s the range of a…? He says the plan will make electric cars easier to run than petrol ones, and also has plans to ensure all large fuel stations have fast charging points as well as fuel pumps. Grayling thinks a lack of charging points is the major hurdle that’s holding EV uptake back, with registrations for new models making up just 5.5% of the UK’s new car market in the first six months of 2018. 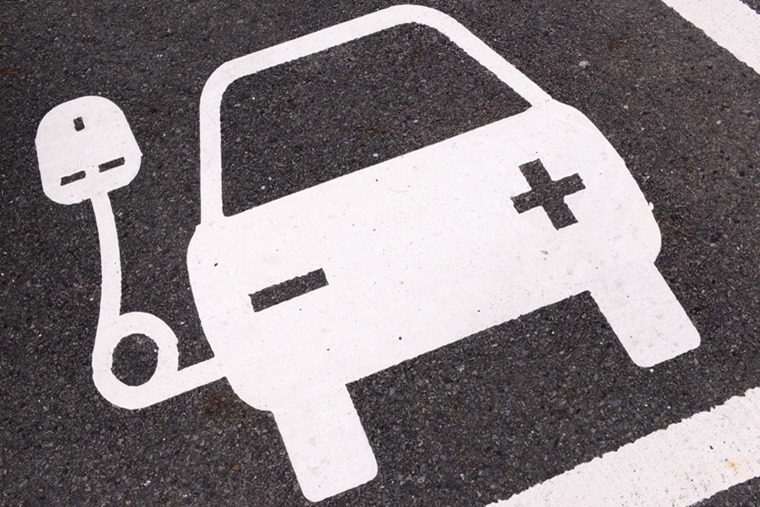 Read more: Is smart charging the solution to EV demands on the electricity grid? £400m will subsidise companies that install charge points, while £40m has been set aside for research into wireless and on-street charging tech; Grayling thinks new lamp posts should have a car charging point built in, if on-street car parking is available. Grayling said: “We want the UK to become the best country in the world in which to develop and manufacture zero emission vehicles. 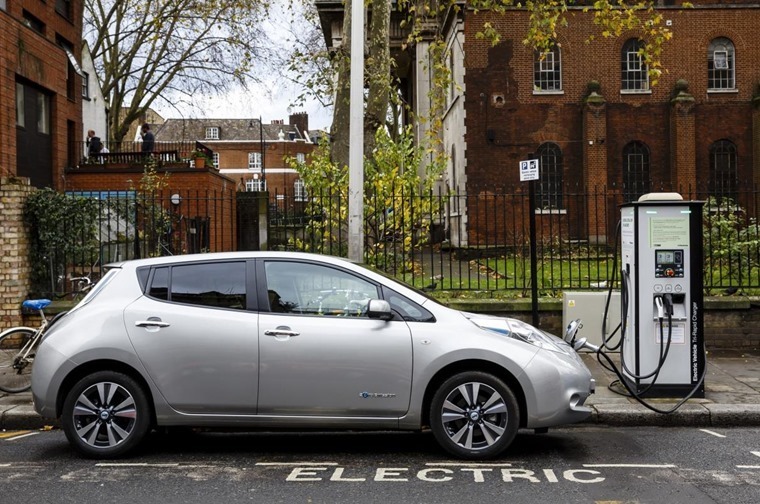 Read more: Is it time to standardise EV charging points? AA president Edmund King commented that while the proposals were a step in the right directly, there is still much work to do to wean drivers away from petrol and diesel models. He said: “It is right that streetlights on existing roads are utilised and that new developments are prepared for the switch to electric cars. But the electric revolution needs more than just a point at every home. Grayling’s proposals come at a time when the government is under increasing pressure to reduce air pollution and greenhouse gas emissions; its Road to Zero strategy will see the sale of new pure petrol and diesel powered vehicles banned by 2040.